It is probable that the requirements and development of learning spaces will continue to change over the coming years, possibly in unpredictable ways, and so flexible spaces will need to be able to accommodate these changes. Walls, floors and ceilings that are mobile and not structural, highly controllable lighting, temperature and humidity levels, and moveable seating and furniture. All these elements will be part of the future learning space on the intelligent campus. 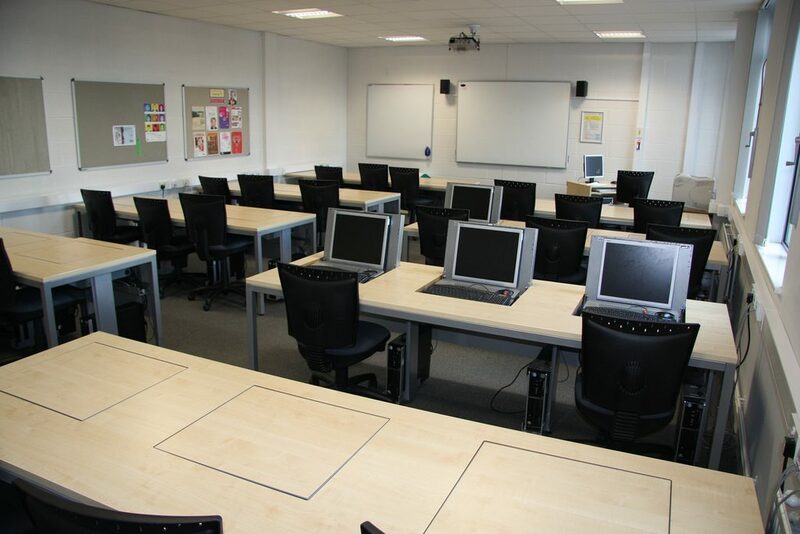 The need for spaces to provide for a variety of learning styles and pedagogies, from formal lectures through group projects and collaborative learning involving activity and movement, through blended learning, using online resources and activities to individual, personalised learning where quiet spaces allow solitary concentration. While the physical space will remain an important part of the learning experience on the intelligent campus, it does not mean that all of those participating in the experience are present. Guest lecturers, teachers and experts might well be interacting with the students remotely. Similarly students who are not there in person through illness, disability or remoteness can take a full part. The growing use of lecture capture facilities that many learning spaces already provide could be extended through interactive walls incorporating screens, speakers, microphones and cameras, even robotic arms in teaching labs. The use of these types of interactive walls is being used in spaces such as the Decision Theatre1 at Newcastle University. This facility provides a 2m x 5m HD interactive, 3D, video and data visualisation screen. Users can share data from their mobile devices and work collaboratively together on problem solving and explore simulated scenarios. Technology, such as the Internet of Things (IoT), will allow everything about the learning space to be monitored. For example, when students spend long days in a room, rising levels of CO2 can lead to sleepiness and poor concentration. Sensors will automatically lead to windows opening, also this data will be collected and recorded as part of the campus management system. Other use cases developed in this series have discussed and explored a range of issues that impact on, and form part of, the new learning spaces the intelligent campus. These include student attendance monitoring during timetabled teaching and learning sessions and the monitoring of the movement of people around the campus during very busy periods, for example when a number of popular lecture sessions take place at the same time. Many of the new and exciting ideas that are emerging in developing the learning spaces on the intelligent campus are investigated in the excellent Jisc article “Eight inspirational learning spaces”3 by Prof. Andrew Harrison. UCISA have also produced a very useful resource “The UK Higher Education Learning Space Toolkit”4 . This publication provides a wealth of detailed information about the creation of new learning spaces. The development of learning spaces will inevitably move in directions that cannot be predicted. It may be that the virtual, or digital, learning environment will become much more integrated into the campus learning space, particularly in relation to the use of augmented reality, blending the physical with the virtual. The constant and enthusiastic use of social media by students could provide opportunities for more collaborative learning between those in the learning space that those outside. 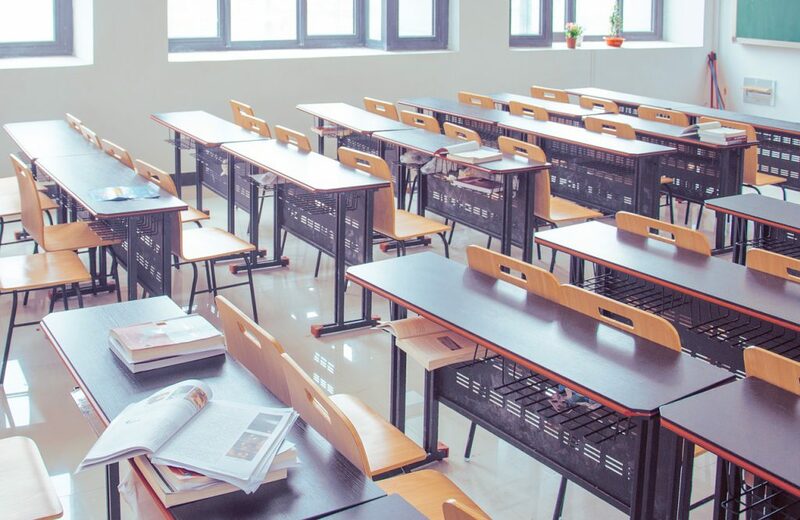 Connected devices will allow tutors and lecturers to receive constant real-time formative feedback from students that could guide the direction of the teaching that is taking place, as well as contributing to learning analytics. Indeed it really does feel as if we are that the beginning of a major shift in how learning spaces are used with a plethora of options and ideas available to those willing to be bold in taking advantage of them. Posted by James Clay on November 15, 2017 in learning spaces, use cases. A way to do the CO2 thing on the cheap in existing rooms with manual windows would just be a sensor and display screen. Automation is expensive and breaks down. If there was a need to understand the impact of the sensor, sensors on the windows could log if they were opened. Students are smart enough to open a window if the CO2 is high, but automated system has high ongoing costs. The only catch I can see with a manual control is the potential for petty conflict– students from Nigeria and Newcastle are likely to have very different preferences for room temperature.